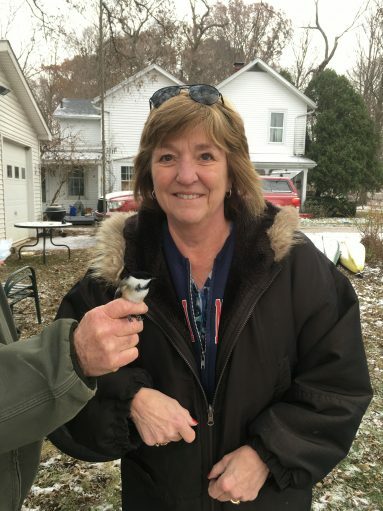 Tom and Paula Bartlett banded their 1,000th bird on South Bass Island for 2018 yesterday, November 29 at the Brohl feeders on Mitchell Rd.. 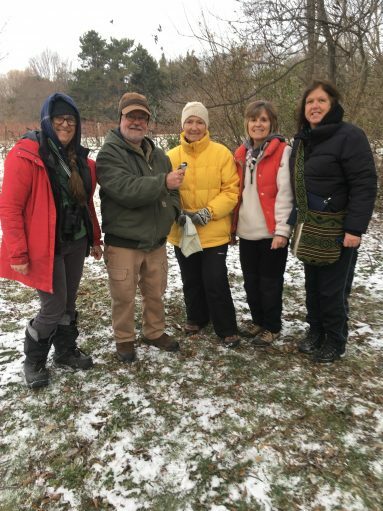 It was a black-capped chickadee and is shown here with the team of LIsa Brohl, Tom Bartlett, Teddi Morris, Paula Bartlett and Nancy Welter. Board Member Marsha Collett stopped by to see the bid as well. 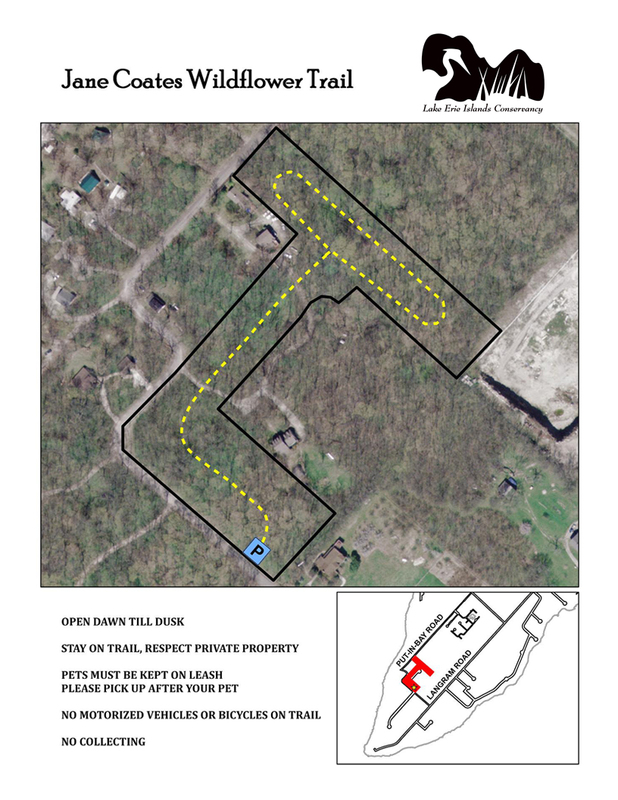 Other birds banded included downy and red-bellied woodpeckers, red and white-breasted nuthatch, house finch, northern cardinal, blue jay, dark-eyed junco, American goldfinch. Tom and Paula also banded an eastern screech owl at the LEINWC on Giving Tuesday during their island visit. This is the first time the Bartlett’s have banded 1,000 on South Bass in one year! They banded 2,000 on MIddle Bass this year as well! Thanks Tom and Paula for all your dedication to island bird conservation!! Their data is invaluable as we write grants to protect more island habitat!